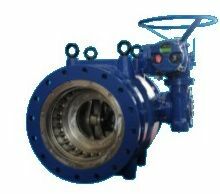 J&S Valve is committed to providing the highest quality valves for longer service life and is recognized around the world for manufacturing the most robust valves on the market. Providing 100% testing, rather than random testing, sets J&S apart. 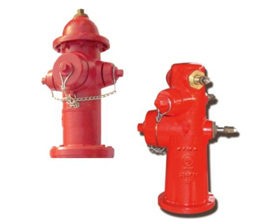 All valves are tested in accordance to the American Water Works Standards. 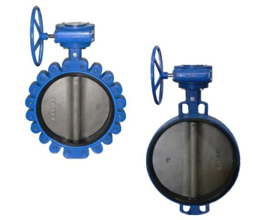 J&S Valve strives to provide superior customer service and to provide quality products at competitive prices. 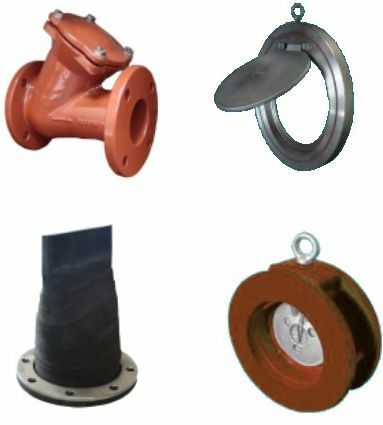 J&S is committed to complete customer satisfaction. 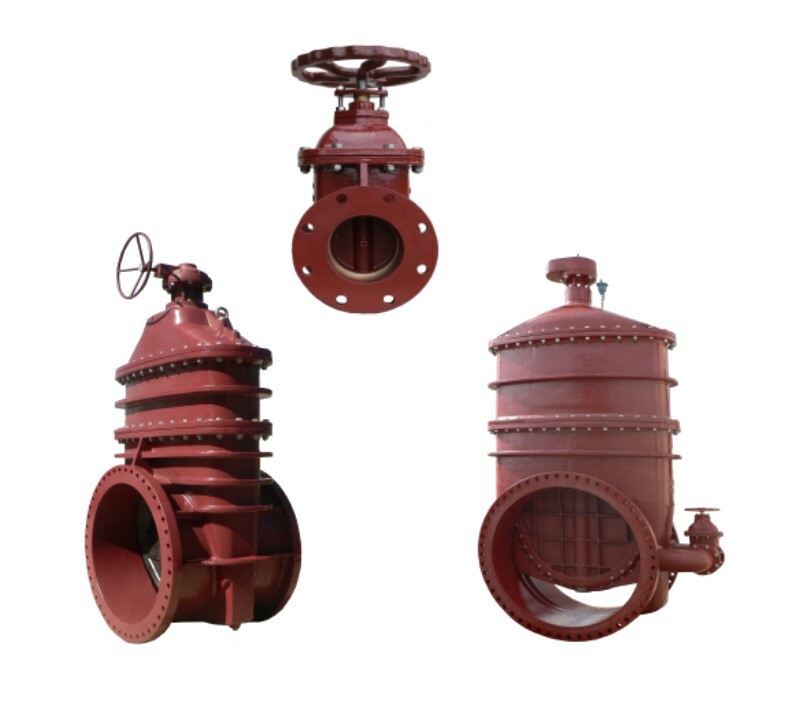 Currently, J&S Valve Manufactures Valves in full compliance with AWWA Standards. 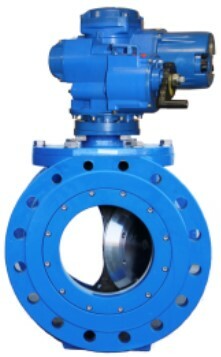 Offering Resilient Seated Gate Valves through 108", IBBM Metal Seated Rolling Double Disc and Solid Wedge Gate Valves through 108", Metal and Resilient Seated Swing Check Valves, Rubber Duckbill Check Valves, Metal Seated Plug Valves, Metal Seated Segmented 4" through 108", Plunger Valves 8" through 72", Commercial Lug or Wafer Butterfly Valves 2" through 24", and Wet or Dry barrel Fire Hydrant.